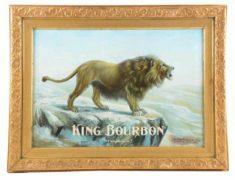 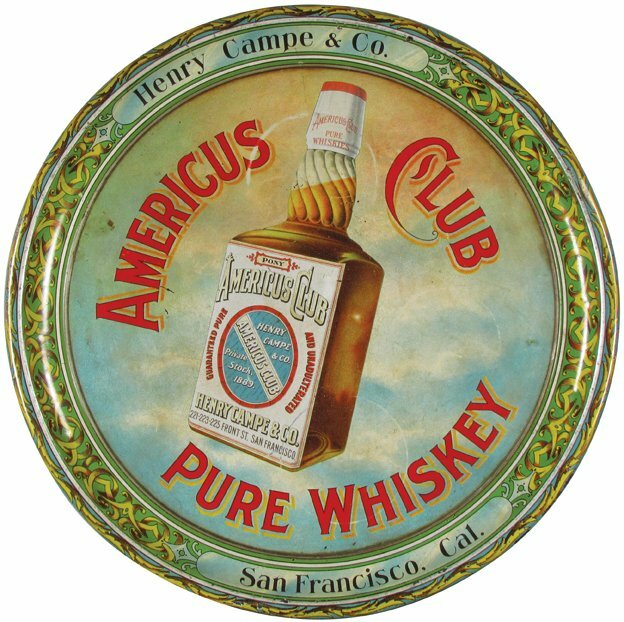 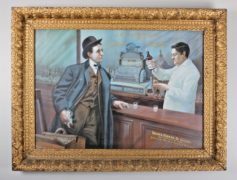 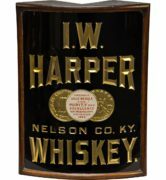 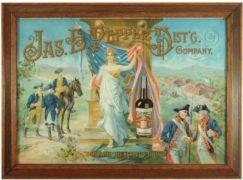 The Henry Campe and Company Americus Club Pure Whiskey was a popular seller before prohibition in the San Francisco, CA area. 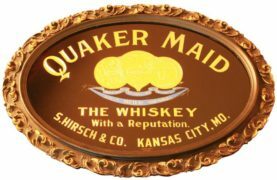 The company was located at 221-223-225 Front Street at the time this tray was made, however, before that, they were originally located at 53-61 Drumm Street in the early 1900’s before outgrowing the Drumm Street location. 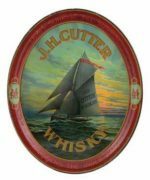 This tray proudly proclaims on the label that the Americus Club brand was started in 1889.